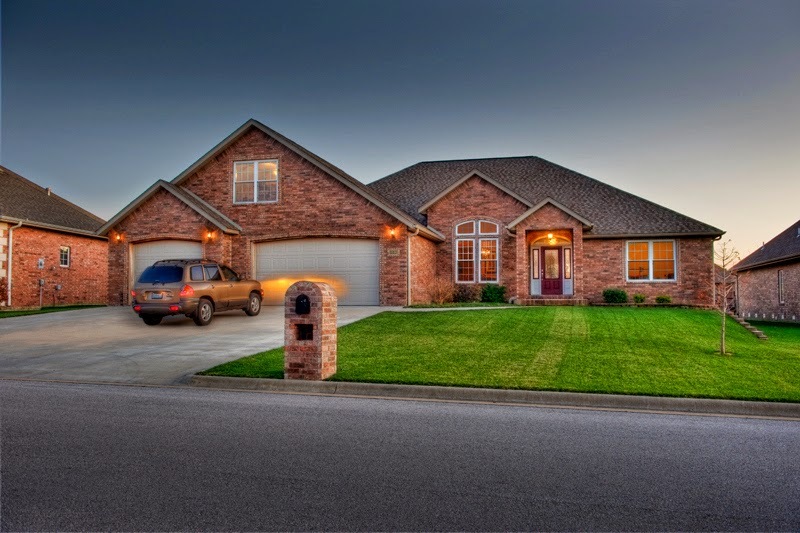 Quinlan Security Systems: Did you remember to close your garage door? Spring is finally here! For most of us, the warmer weather also comes with a busy calender.We want to ensure that your home is protected while you and your family are out enjoying all of the fun activities this season has to offer. We have been in business over 37 years and have options to fit all of your individual security needs. No need to drive around the block to double-check that the garage door is shut! DMP introduces a low-cost solution for Z-wave garage door control. This is simply the easiest and fastest way to create the security & peace of mind that comes from knowing your home or business is secure. Door access control systems and magnetic card door lock systems give you "point of entry" security that is almost endlessly customizable -- very easily. Proximity access control systems These give you access to a single door or a series of doors without a lot of expense. All about locks and locksmiths. Need some information on the different kinds of locks and security hardware for your home? Want to know what a mortise lock is? Trying to decide if you should rekey your locks or replace them? Our experts have put together some great information that will answer your questions about locks and locksmiths. 24 hour locksmith denver The majority of the cars produced in the last fifteen years have had some option for keyless entry, and it’s becoming more popular all the time. Bearing & plates, chain hoist,bottom brakets, hardware boxes, roller, locks are parts of garage door and all these are very important to have a perfectly functioning garage door. AOD retail serves with the best CHI Garage Door Parts always. Is it your partners http://24locksmithsavannah.com/ in Savannah? This company contacted me yesterday and give some locksmiths service by your brand name. Great blog you have shared here about garage doors. I really love this post. Looking to get garage door roller replacement in Austin, visit austintxgaragedoorsolutions.com.